Showered? Tick. In a rush? Double tick. Planning to moisturise? No way! Not when you’ve got jeans to fit into and ten minutes to get out the door! If this sounds familiar, then you can count yourself among the 35% of women in the UK who don’t use a body moisturiser because it takes too long to apply. * Life’s too short for waiting. Which is why the new fast-absorbing Body Yogurts take just 15 seconds to absorb into your skin. Finding time in our busy schedules to take care of our skin is hard, right? Well, now just 15 seconds a day is all it takes for a healthy-looking glow. 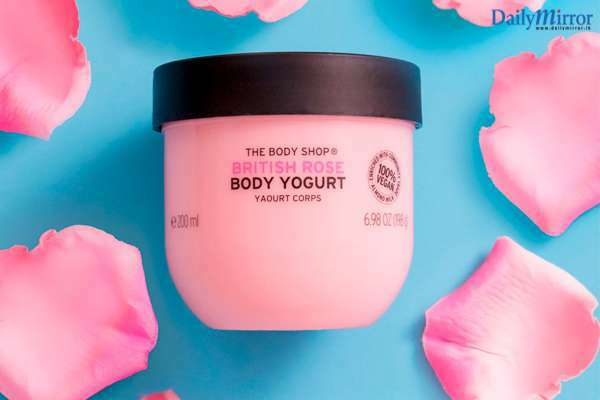 25 years ago, The Body Shop revolutionised body moisturising from a squirt to a scoop, introducing the first ever Body Butter. And now, here comes another game-changing formula – one you can smooth on - and it’s set to completely transform the way you moisturize. What makes Body Yogurts so special? The refreshing gel-cream formula sinks into damp skin in seconds, providing 48 hours of lightweight moisture. Which means you can go from shower to jeans (or pyjamas) in 15 seconds. It’s perfect for a morning or night routine, and is ideal for balmy tropical weather when you don’t want a sticky finish. Added bonus: it gives your skin a healthy looking, year-round glow. 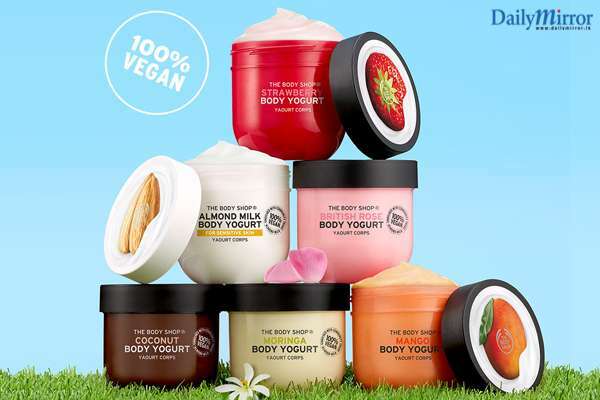 The entire range is 100% vegan and available in Strawberry, Mango, Almond Milk, Coconut, Moringa, British Rose and special edition Banana - you won’t be able to resist spooning it on. “When I’m in a hurry, I sometimes struggle with thick moisturiser as it can feel wet and uncomfortable on my clothes. 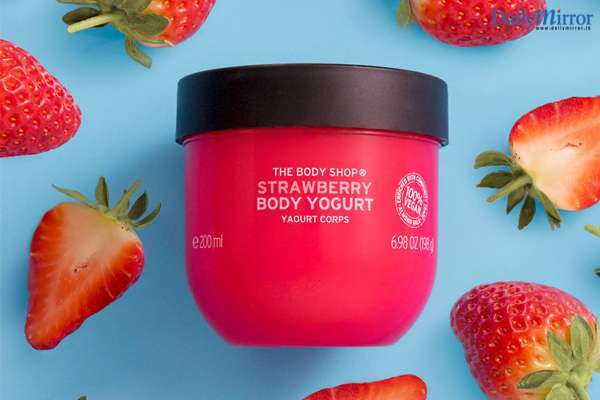 My favourite thing about The Body Shop Body Yogurts is how the gel-cream texture instantly absorbs into my skin, giving it a silky ultra sheer veil of hydration without feeling thick and greasy. My recommendation is to use the Body Yogurts on damp skin right after you shower because the hyaluronic acid and glycerin will help attract and seal in moisture to your skin. 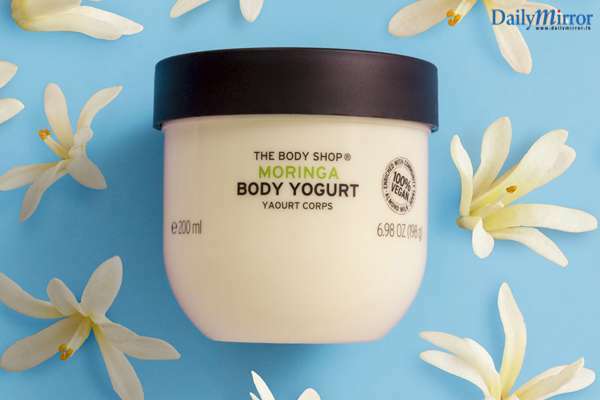 Body Yogurts deliver moisturisation for 48 hours, but can be used as many times a day as you want, for hydration without a heavy feel. 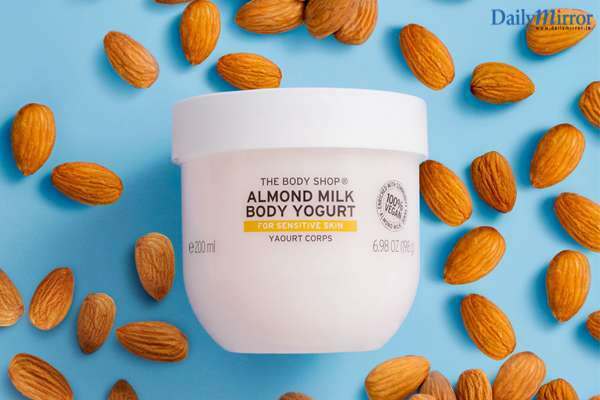 The Body Shop Body Yogurts are ideal for everyone, especially if you are a ‘reluctant moisturiser’,” explained Dr. Christine Choi Kim, Dermatologist for The Body Shop. The Body Yogurts are all made with Community Trade organic almond milk sourced from Mañán in Alicante, Spain. 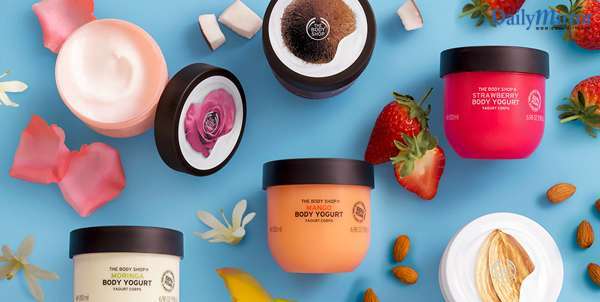 The Body Shop have worked with Mañán since 2016. They provide stability for the cooperative of local, small-scale farmers who extract our almond milk, using low-intensity farming methods. They use broken nuts that aren’t sold for food and turn unwanted almond husks into compost to help minimise waste.